My law firm is designed to make the personal injury case process very easy for you as my client. 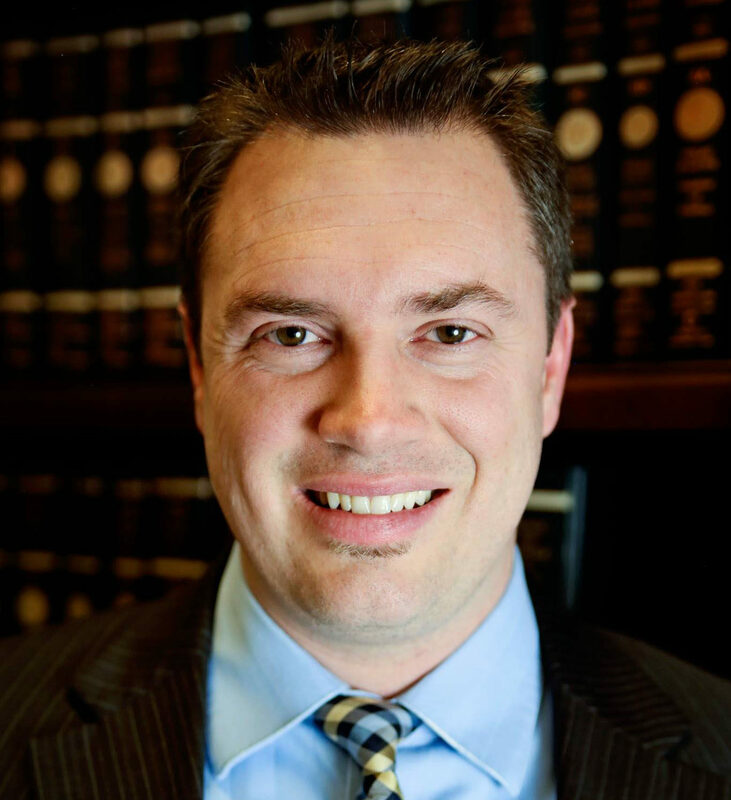 I handle all of the legal issues so that you can focus on healing from your physical and emotional injuries. There are many questions that you will have along the road to healing and settling the case. I will keep your informed and answer all of your questions.